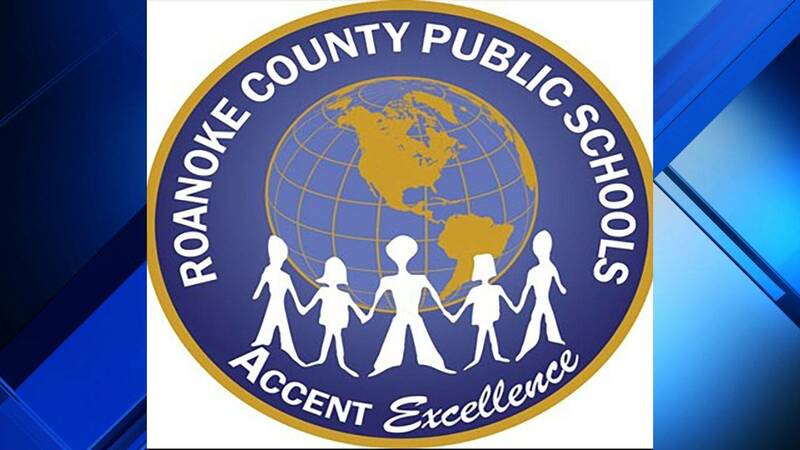 ROANOKE COUNTY - Right now, Roanoke County students will be in class on Memorial Day to make up for missed days due to cold and snow this school year but that could change based on the school board's decision this week. Students have missed eight days of school. The eighth day means a makeup day on Memorial Day. The board could decide to add time to the school day like in years past to make up for the missed hours. Law requires students to be in school for 180 days or 990 hours of instruction. A decision is expected be made at Thursday night's meeting. The snow Tuesday night into Wednesday could also play a role in the decision. To see the makeup schedule visit this link.